Here are a few links to see & hear Andy's words and performances. Click here to watch Andy's keynote speech in Elko. 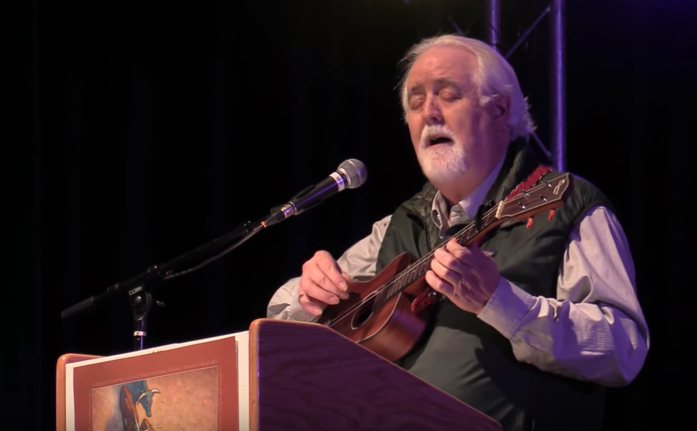 Click here to watch a performance on Red Steagall's "In the Bunkhouse" video series. 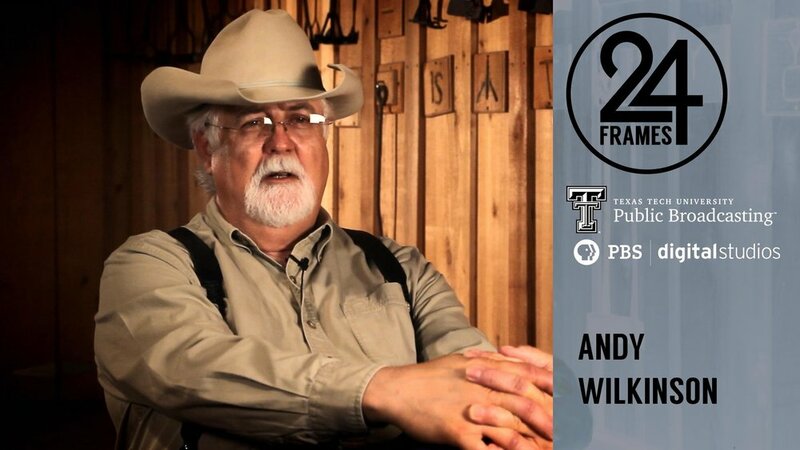 Andy performs with daughter Emily and friends Andy & Alissa Hedges for a telethon to benefit the Texas Boys Ranch. Click here to watch a fan-made YouTube video for a classic cowboy song.